Q. A positively charged particle is moving is moving initially along axis. There is a sudden change in the path due to the presence of electric and /or magnetic fields. The curved path followed by the particle is in the X-Y Plane and is found to be non-circular. Which of the following combination of electric field and magnetic field is true? As previously stated, this was a question asked in IIT JEE 2003 and Every book has explained it incorrectly. 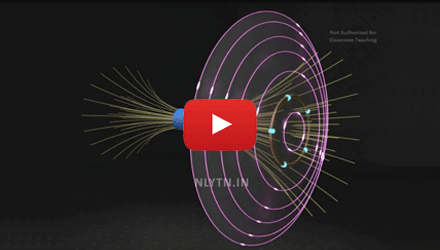 This question requires a bit of 3-D visualization to understand the different electric and magnetic forces being applied on the charged particle and to determine the true direction of electric and magnetic field in the space. 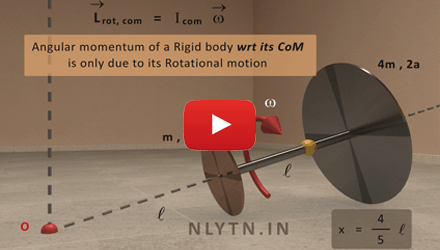 How to calculate angular momentum w.r.t centre of mass of the system? 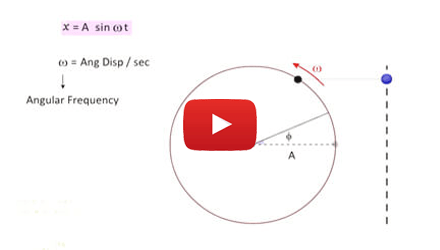 How to calculate angular momentum w.r.t a point in space? How to find the angular speed of CoM of a system along an axis? Does electric and magnetic fields depend upon the frame of reference? Are the electric field of a stationery and moving charge different? Are Electric and Magnetic fields are relativistic phenomena of Electromagnetic fields? Does time varying electric field produces magnetic field and vice-versa? 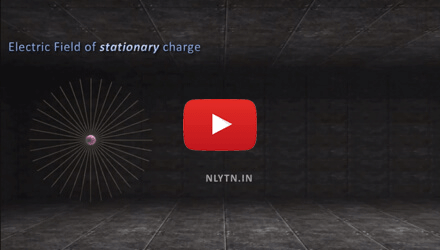 How does changing magnetic field affects stationery charges? Are the induced electric field and electrostatic field similar? Does induced electric field depends upon the presence of a conducting ring? How to determine the direction of induced electric field? How the transverse standing waves are formed? Does the constituent particle of standing wave perform SHM? 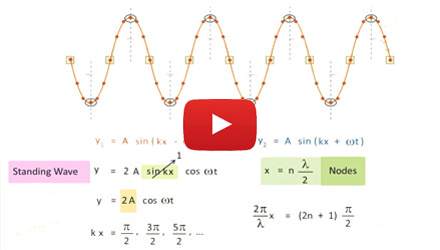 What are the Nodes & Anti-nodes of a standing wave? Is the amplitude of all the particles same for a standing wave? The motion of charges in Electric and Magnetic Field. Does the point of start of helical path lies on the centre of helix? 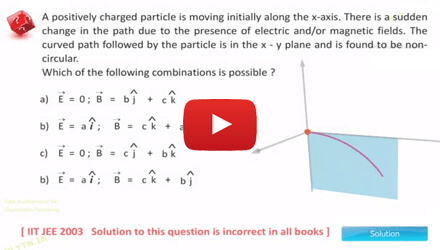 What will be work done by magnetic force on charged particle? How to find the radius and pitch of helix? Will there be any electric field inside the cavity? and if yes, will it depend upon the charge inside the cavity only? Will the electric field inside the body of conductor still be zero? 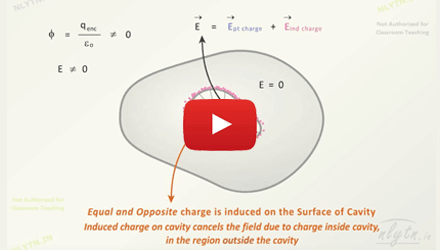 What happens to electric field inside the cavity if we bring an external charge close to conductor? How to represent SHM as a projection of circular motion? How to derive the equation of SHM from uniform circular motion? What is the phase constant of a SHM and how it can be represented physically? Got an idea? Get more from our students. I am extremely pleased this innovative idea of teaching physics through videos. I must say this was really very helpful to me, better than all the books and material I have referred to and infact my teachers too. It taught me from the basics of each chapter to the toughest sums required for JEE. Subscribe for updates & amazing offers. Copyright © 2016 all Rights Reserved by Nlytn Learning Systems.